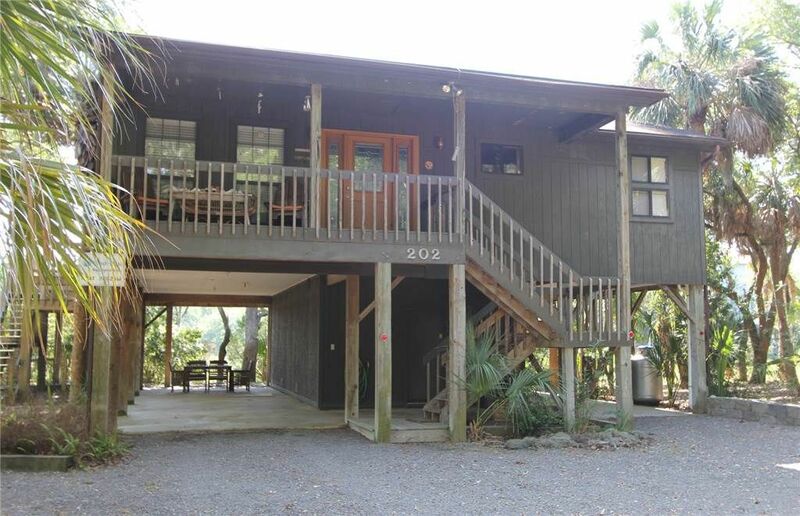 Marsh Cove is a wonderful 4 bedroom, 2 bathroom home located in a cul de sac on Jungle Shores Drive. 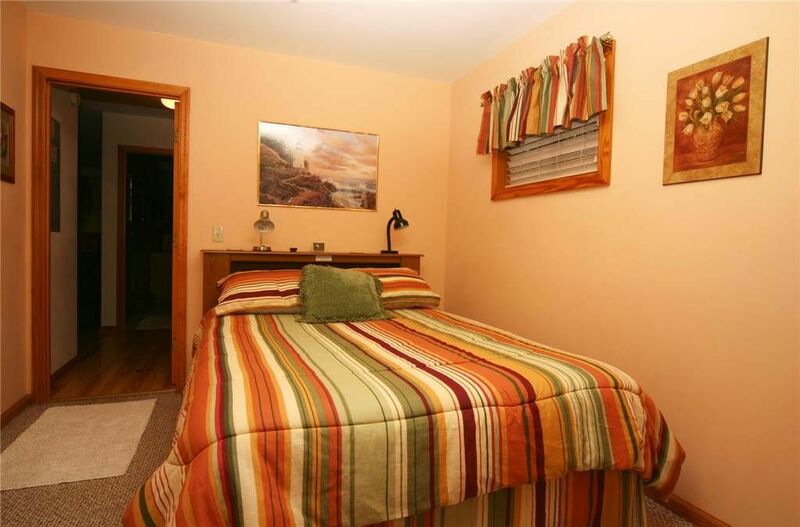 Comfortably sleeps 8 people with 1 king, 2 queen, and a double futon. 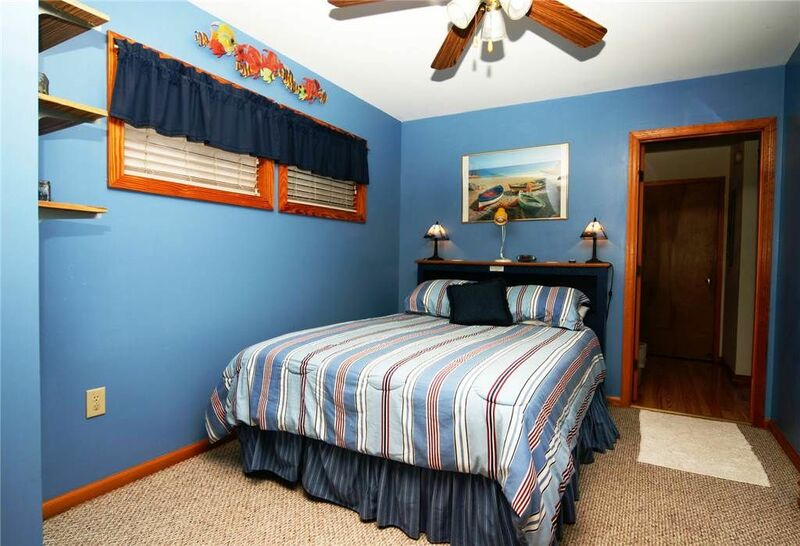 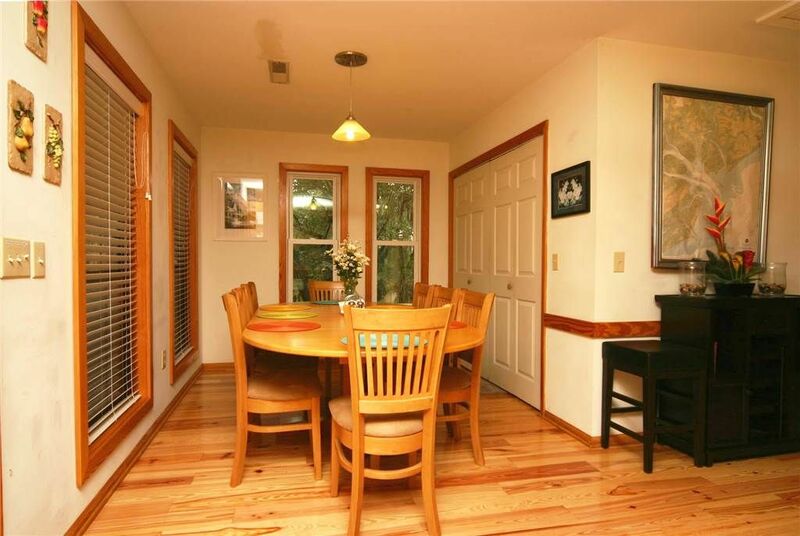 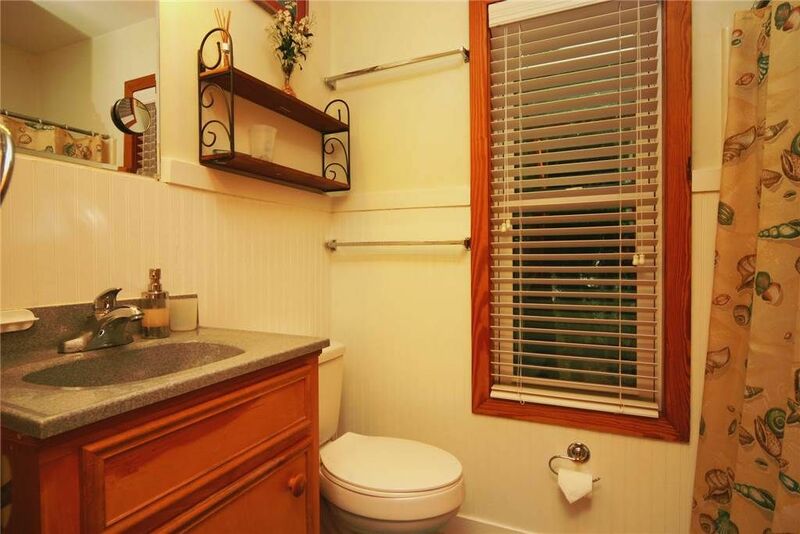 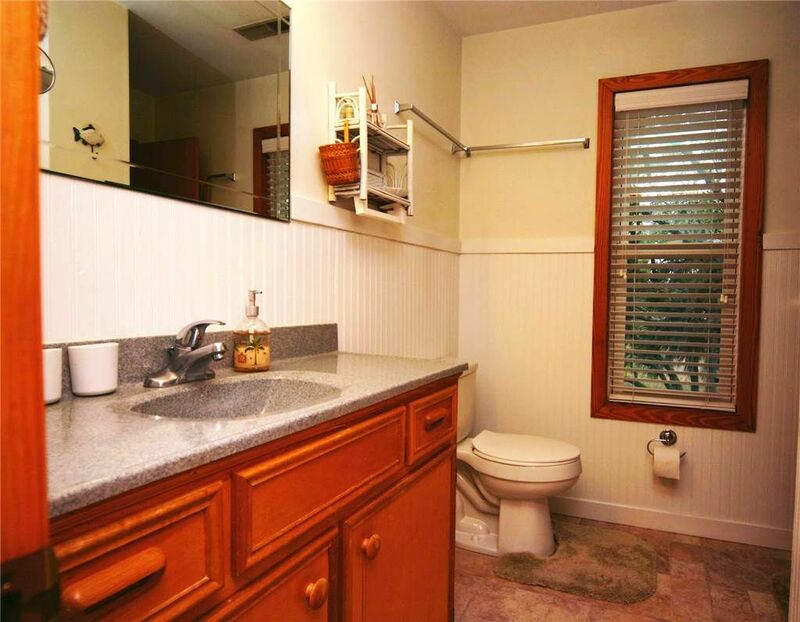 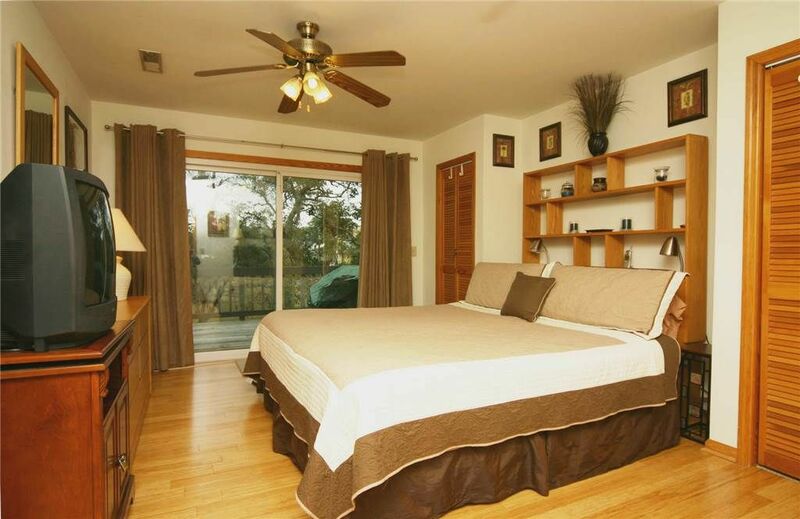 This home welcomes pets and even has a small fenced area for your fur friends to play. 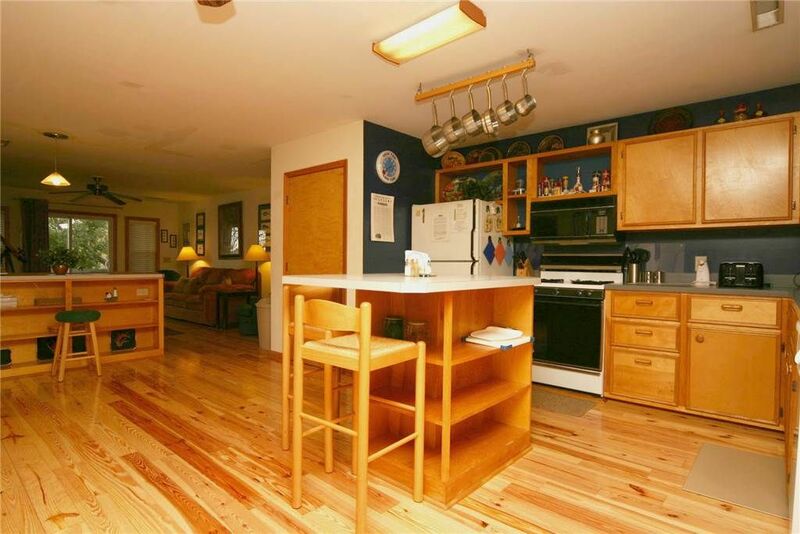 For your convenience, the kitchen is fully stocked for cooking. 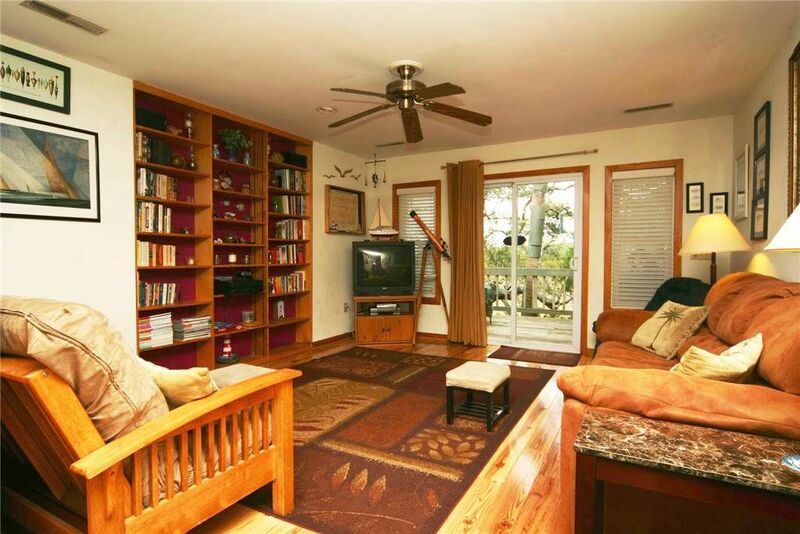 Books and magazines are available in the built in bookshelf for lazy days! 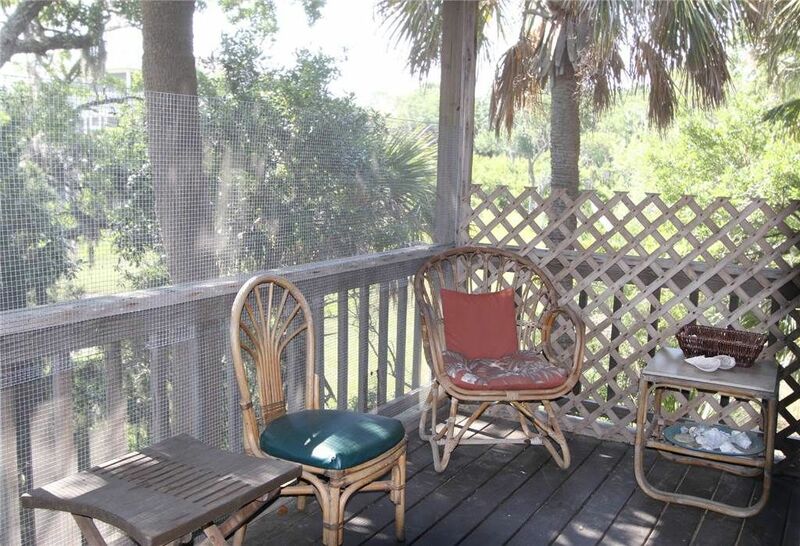 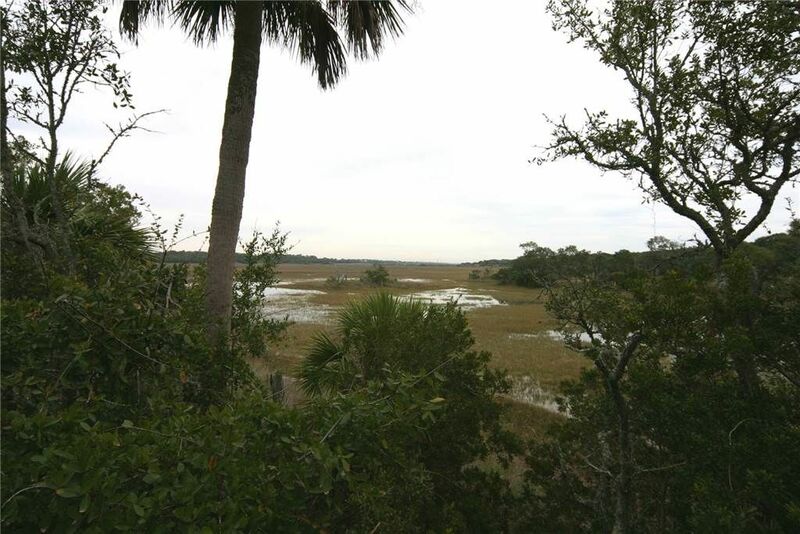 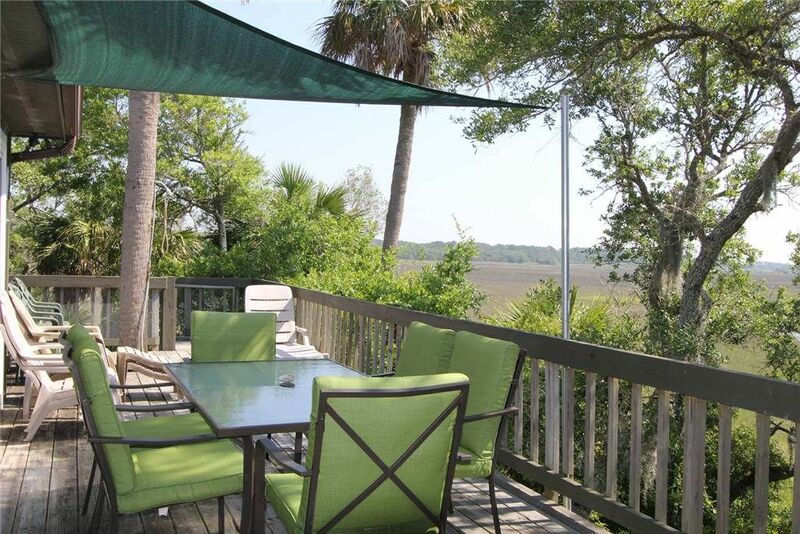 The beach is about 3 blocks away, or you can stay in and enjoy beautiful marsh views from the back porch of Marsh Cove.